Once before I had made the trip to check out this castle, but poor logistics and wary groundskeepers had made the visit a brief one that resulted in my not getting to explore it in the manner that I wanted to. However today all of that changed and we managed to visit the castle, walk its grounds, and wander around inside of it. 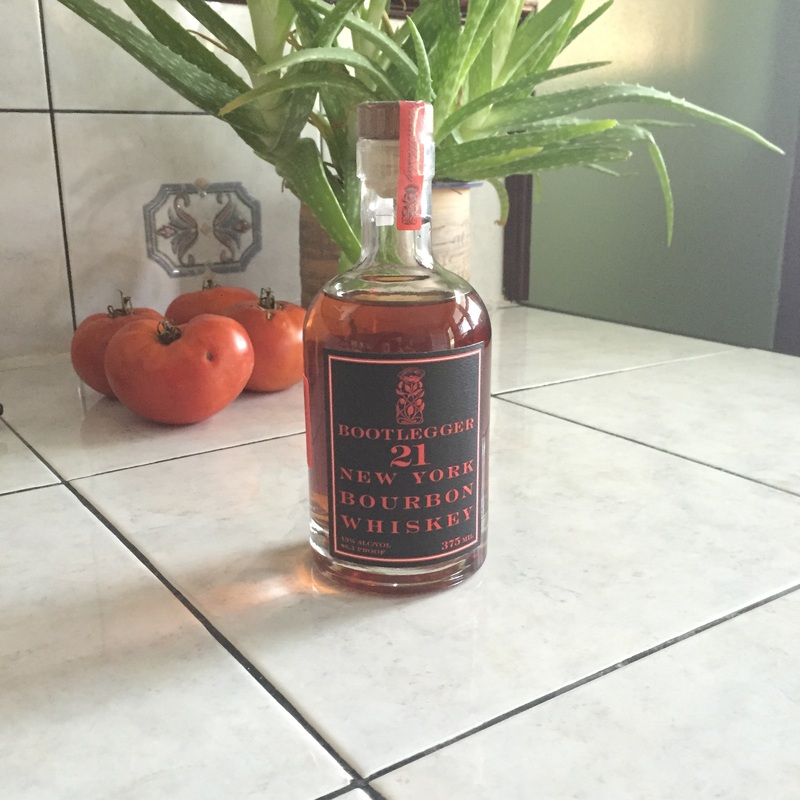 On top of that I scored some sweet bourbon from a prohibition era distillery in nearby Roscoe NY and met a couple of fellow urbexers! While we were snapping photos of the surrounding scenery were lucky enough to meet one of the local groundskeepers who has been living in the area for 20 years and visiting it for over 40, he was kind enough to relay his knowledge of the castle to us. 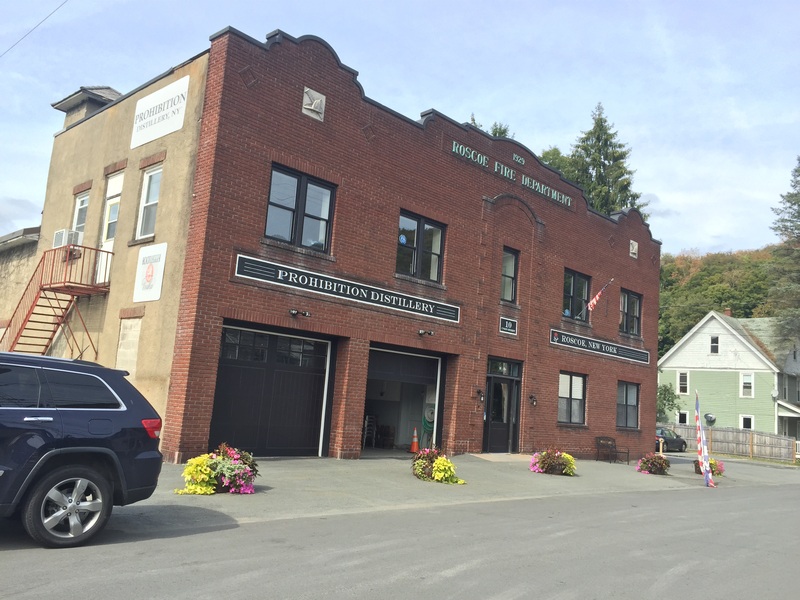 Originally the area was actually a small village with its own post office and everything. However as time went by it didn’t have the level of livelihood required to maintain the village and everything just went away, people included. The castle of course stayed standing and eventually the property was purchased by the masons who in turn turned it into a masonic retreat. However, that too didn’t last forever and eventually the property gave way to disuse. Now unfortunately it is frequently vandalized and not maintained at all. Still, the outside structure is still beautiful as is the interior. 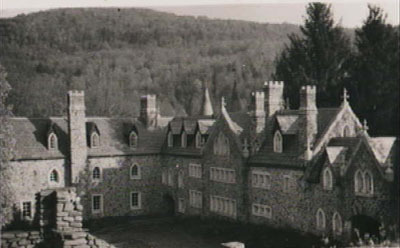 Compiled contributions on Dupont Castle suggest that the castle was built in 1921 and the interior marble work and style certainly suggests that is accurate. If you happen upon the castle there really isn’t that much to look out for. The flooring is solid marble and the majority of the structure is stone and solid in nature. There is some woodwork here and there that has rotted but it didn’t seem to be too dangerous and doesn’t really contribute to the structural integrity of the castle. Certain basement areas have flooded but that is incredibly obvious before you get into them. Ultimately the largest safety issues would be local wildlife and the fact that you are trespassing. 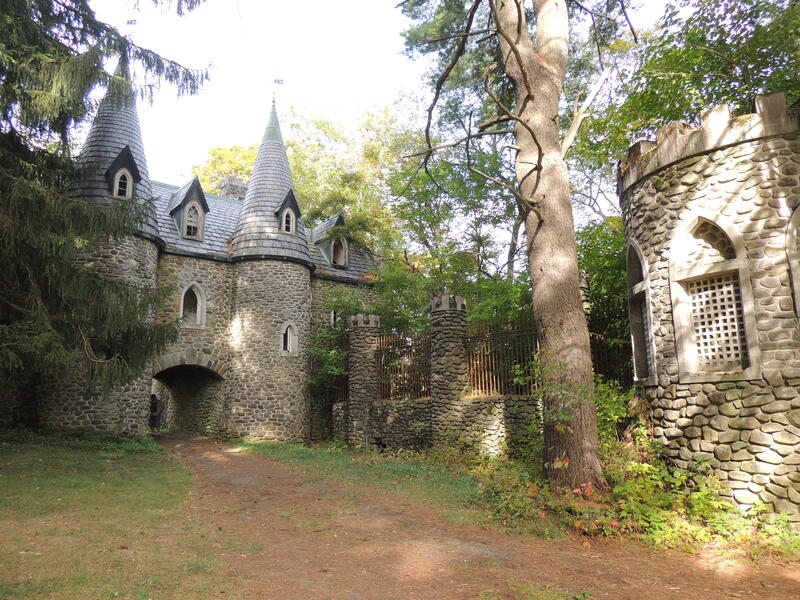 The castle is in upstate New York near Roscoe and is easily accessible if you know where to look. 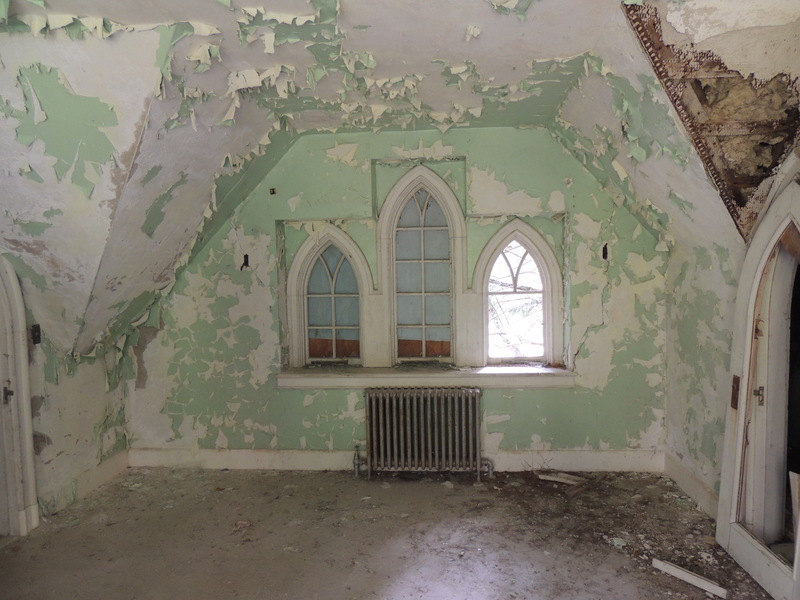 Again, both the interior and exterior of the structure is gorgeous considering the upkeep neglect. There is a slew of unfurnished bedrooms and bathrooms, the kitchen, and some odd watchtower things. Certainly worth the trip and unlikely to go away anytime soon. I was thankful when I moved from Kansas to Seoul. I am from New York and spending the last few years in the Midwestern United States was wearing on me. When I first got here I was initially hesitant and reserved with putting myself out there and meeting people. Now that I have I almost want to regret it, because I don’t think I can go back to not experiencing life outside of the United States. There are a lot of aspects of Korean Culture I love, but they are not my reason for not going back. My lack of a desire to go back to the United States also isn’t a reflection of the loathing of my country or anything to that effect, I’m nothing if not a patriot. Rather, this love for living abroad is a reflection of the people that I have gotten to meet as a result of living abroad and the chance to experience the culture offered here. As I was supping out with an expat friend of mine we were both reflecting on the fact that we have made some very solid friends as a result of living abroad. To get straight to the point, it dawned on me that this ease of finding decent friends is likely a result of the fact that any foreigner you find living here in Korea is going to have something in common with you: you both wanted to live abroad for one reason or another. That’s a powerful baseline for a friendship and a lot of things come along with it; a willingness to try new things, open mind sets, all kinds of qualities that make forming a friendship with someone easier. My aforementioned expat friend and I don’t have a lot in common with regards to how I normally make friends, we really just share a single hobby. However, our shared desire to live abroad and experience different cultures leads to riveting weekly coffee shop and Korean barbecue discussions, and as a result of this friendship I don’t think I can go back to the status quo back home. I clearly haven’t done this in a while but as I am living in a foreign country and looking for ways to keep my mind sharp I figured it would be a great idea to document my time here with the things I see and do! 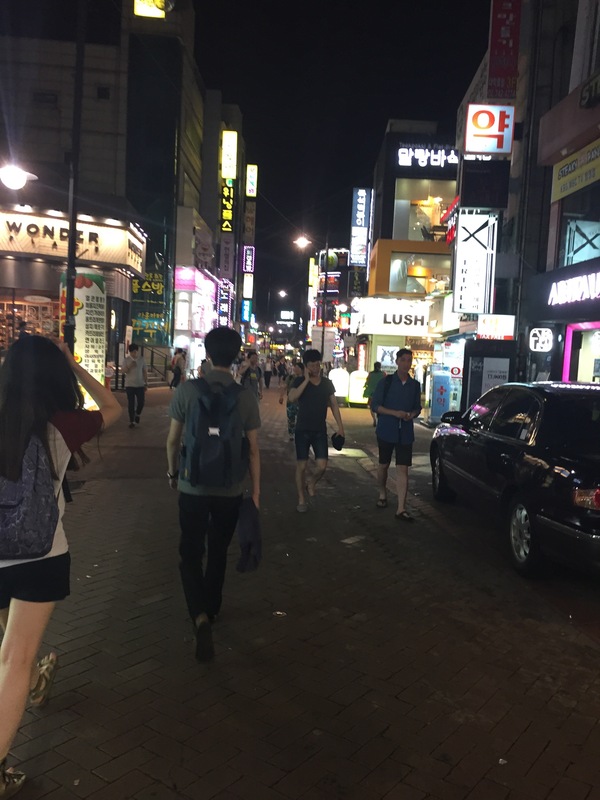 I moved to Seoul a couple of months ago and thus far have gotten to see and do a lot. 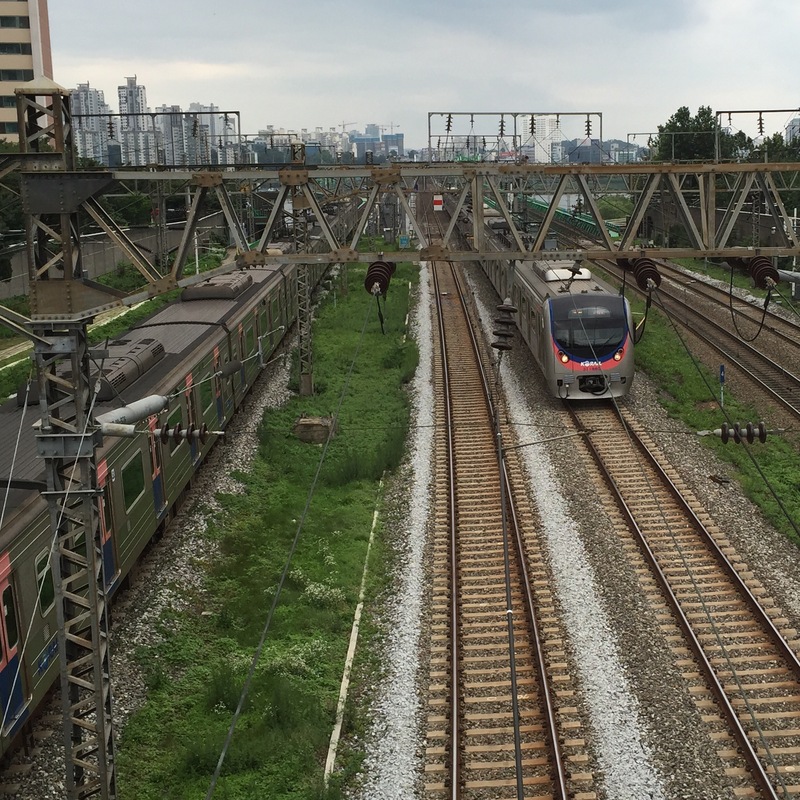 While exploring the rest of Korea/Asia is certainly on my list of things to do, Seoul has by far been more than satisfactory with things to see and do. It is hard to quantify whether urban exploring is easier or harder here, there are certainly plenty of buildings with rooftop access but less in the form of abandoned factories/hospitals like I prefer. Anyways, for my initial entry I decided to document the Seodaemun Prison! 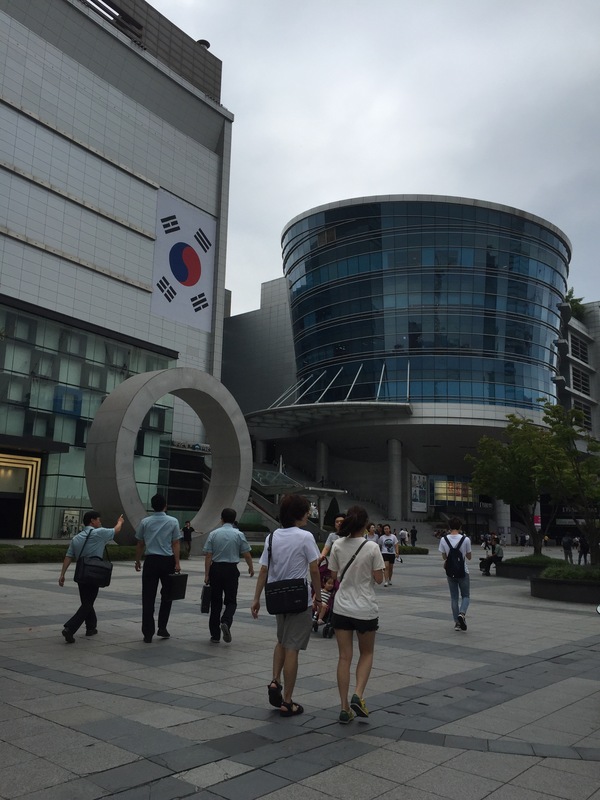 Seodaemun, was established in the early 1900’s by Imperial Japan as they sought to keep down Korean patriots. Seodaemun was utilized to torture and contain individuals who actively protested the Japanese Regime that ruled Korea during the Colonial Era (1910-1945). 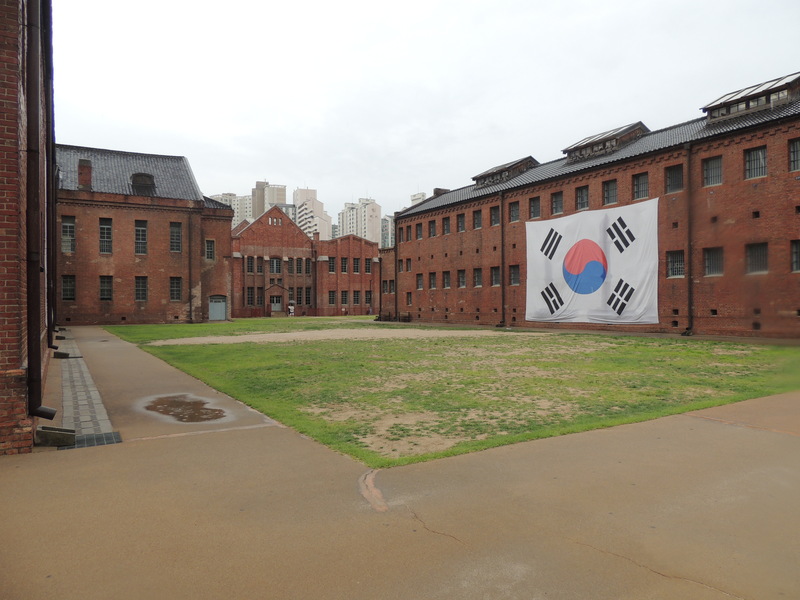 Originally the prison was designed to hold 500 personnel, but ultimately it was overcrowded in excess of 1500 during the height of the Japanese crackdown on Korean nationalism. 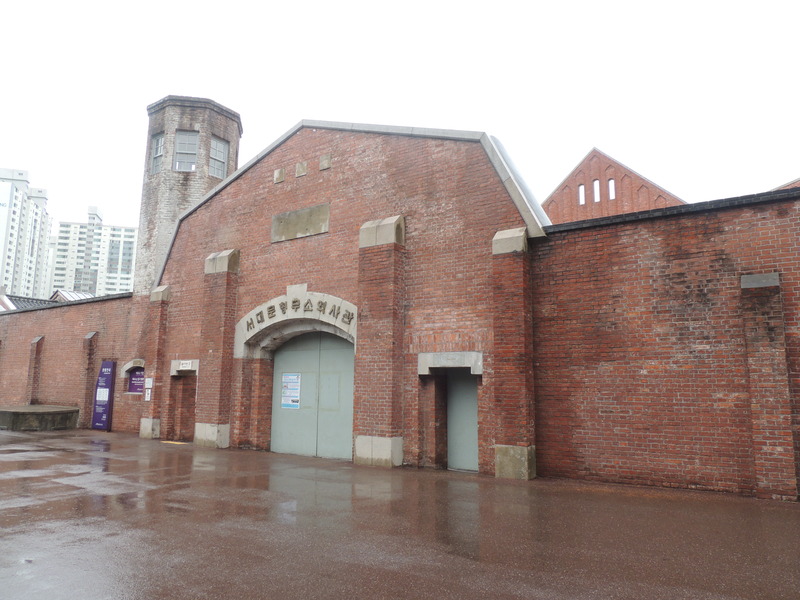 Following the departure of Imperial Japan at the conclusion of the Colonial Era the prison was briefly used by the Korean government but ultimately converted into the museum it is today. 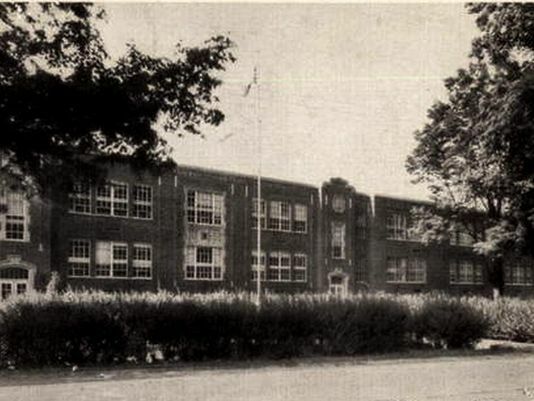 Some of the original buildings were destroyed; such as the factory that inmates worked in, the women’s block, and the activity yard; but have since been restored according to the original plans drawn up by Imperial Japan. 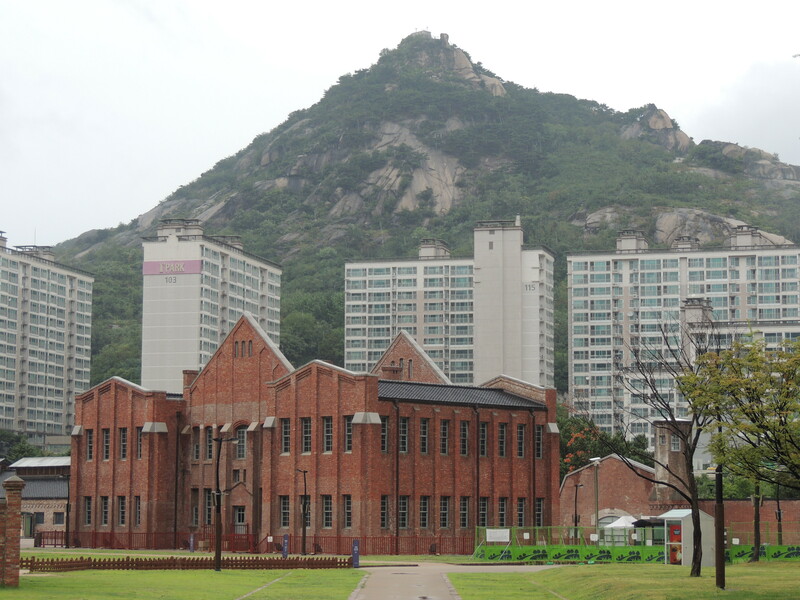 Seodaemun prison is easily accessed by taking line 3 of the Seoul subway system to Dongnimmun Station and then following the signs for Seodaemun prison to exit 5. The price to get into this museum is only 3000 won for adults and there are signs that lead you to all of the relevant attractions within the prison. Most exhibits have been translated to English but they aren’t necessarily as detailed as the Korean version of the narratives. Some areas are restricted with regards to photography but the experience is well worth it. Ultimately If you take a couple of hours to make your way through the exhibit it will really give you an appreciation for the Korean people and some of the things that have shaped their habits and ethics today and ultimately give you even more respect for their culture. 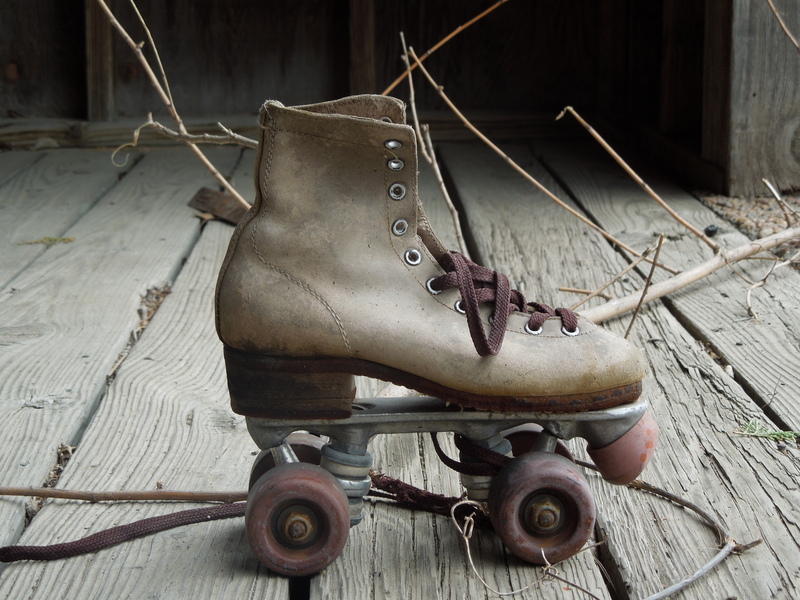 After spending 1004$ repairing my car’s brakes on Saturday, I decided that today I would reward myself with some actual urban exploring. Not that exploring ghost towns isn’t urban exploring in a sense, just that it always feels much more like rural exploring to me. Either way though it was nice to be in some semblance of a city today as real cities are few and far between here. Even Kansas’s state capital, Topeka, was much more like my hometown of Binghamton than anything else when I visited. 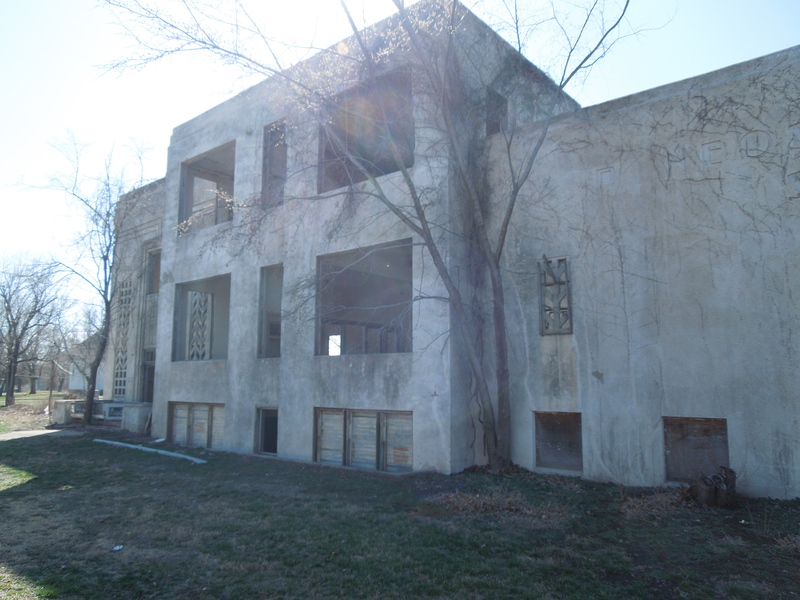 I wish Wichita wasn’t 2 hours away because there looked to be plenty to explore in terms of abandoned buildings and what not. In any case, on with the show! 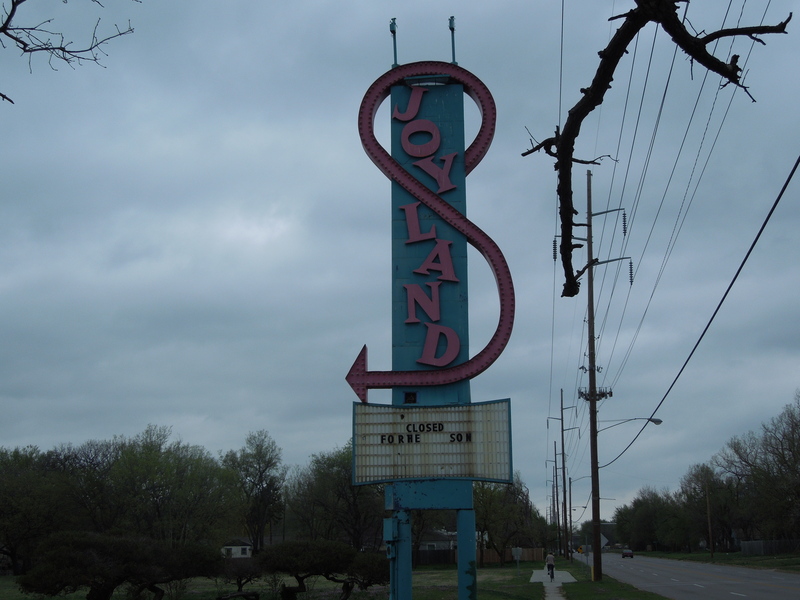 The Joyland Amusement Park was open for 55 years from 1949 until 2004. It also briefly opened in 2006 although it was shut down once more as a result of it not being profitable enough. Originally it was run by the Ottaway family and then bought by the Nelson family in 1960 and operated by them until 2004. 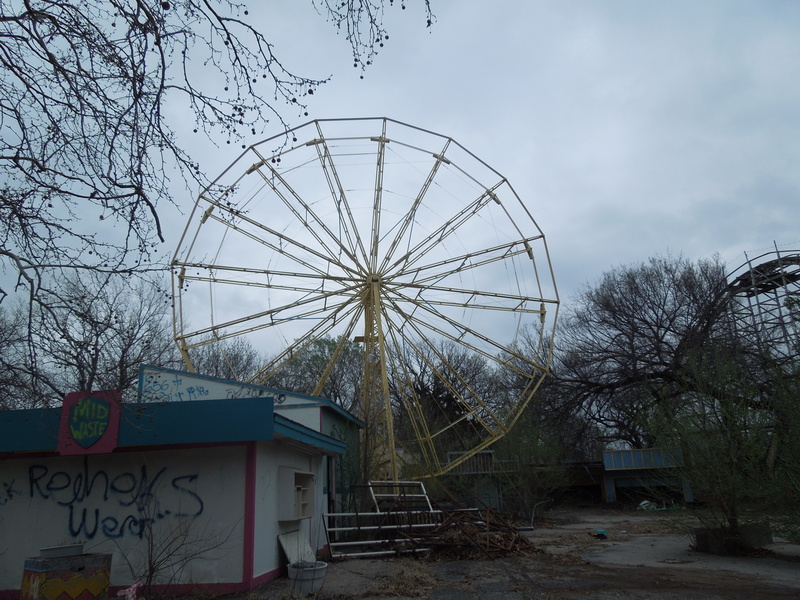 The group that attempted to reopen it in 2006 was the T-rex group who had managed to reopen a couple of amusement parks in Washington although the project ultimately failed. 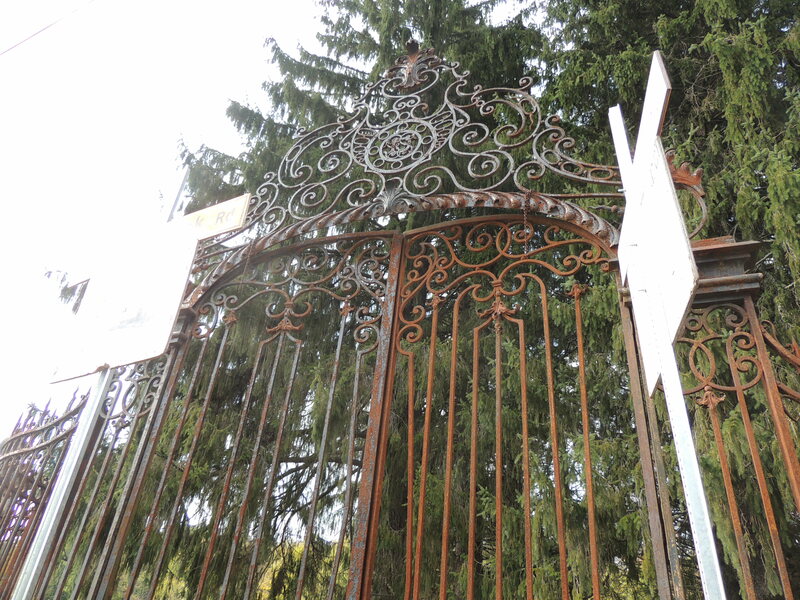 Currently local residents are attempting to get the funding together in an attempt to once again refurbish the park and open it again citing 2013 as the intended start date for the project. 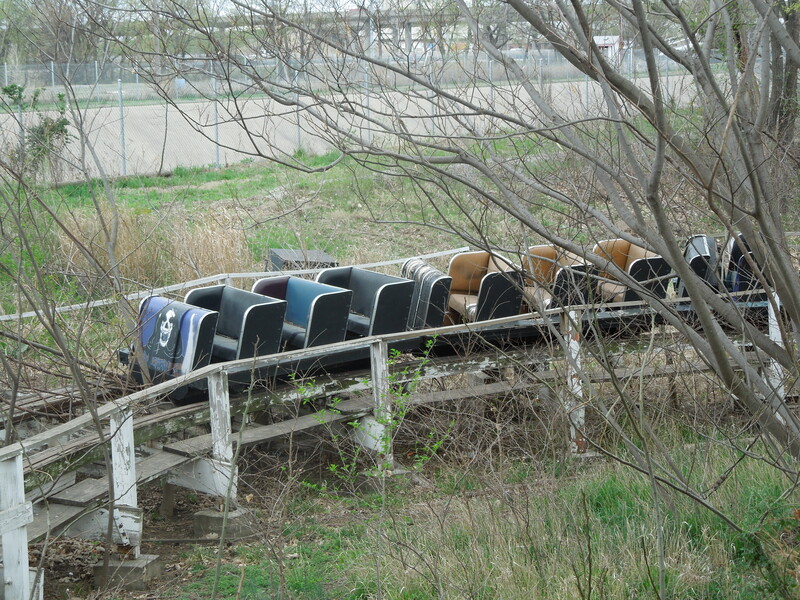 It should be noted that the park is on 2801 S Hillside St Wichita, KS 67216 as I had seen other addresses for it. There is a fence running around the perimeter of the park that blatantly states you shouldn’t trespass or loiter, so explore at your own risk. Furthermore as the park was established in the 1950’s, many of the structures are wood so watch it if you are climbing on the roller coaster track or going inside the buildings. The wooden bridge that runs through the park was rotted in some parts and you definitely don’t want to fall through. 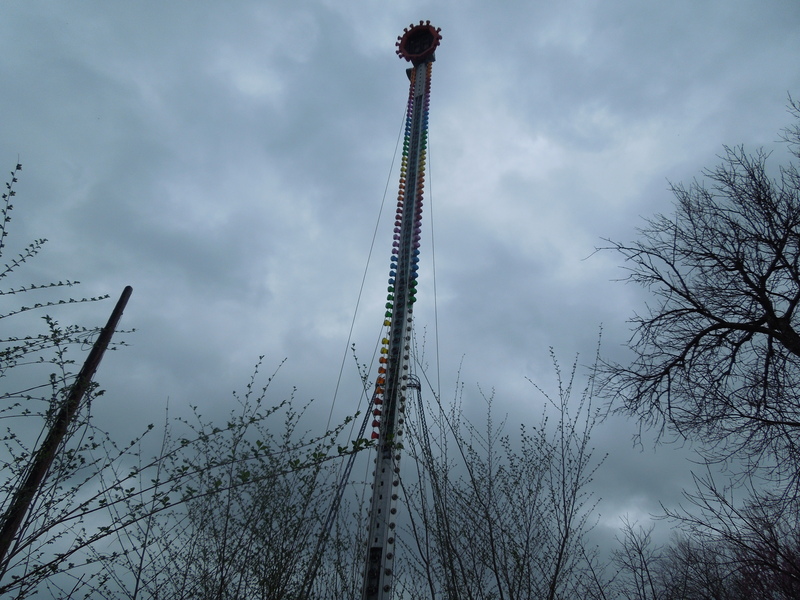 It’s an amusement park, and in this case I feel that a video and pictures are worth a thousand words! So here are some choice pictures as well as a link to the video I took briefly and the album on facebook! 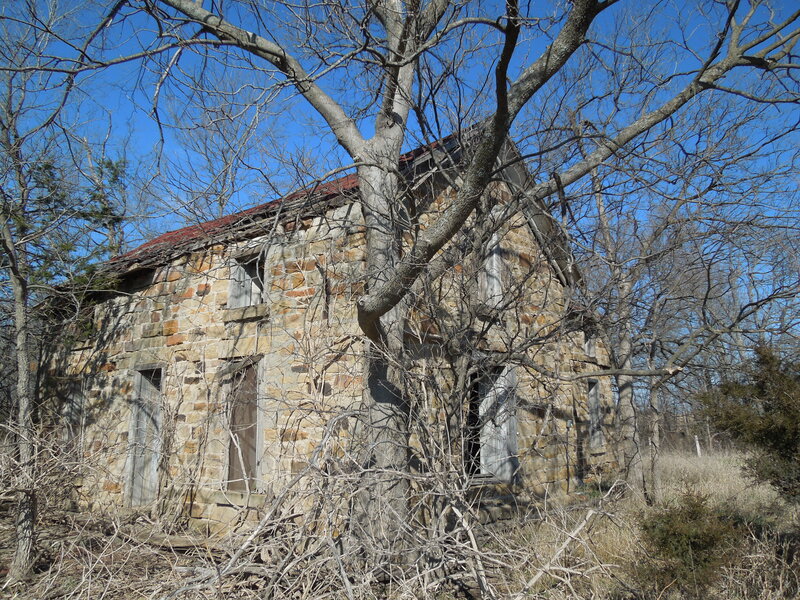 Between the Kansas weather being beautiful today and a desire to not lock myself up in my room this weekend I decided to venture to the next Ghost Town on my list, Neosho Falls in Kansas. While it ended up being a two and a half hour drive, I feel that it was well worth the endevor. Neosho Falls was originally established in 1857 in Woodson county on the Neosho River and served for several years as the Woodson County seat. The river was obviously its namesake and the falls was added for the dam that was built by settlers at the time which is still present today. Over the course of it’s development it was home to 2 hotels, several mills, 2 banks, a jail and numerous businesses. Today it only has one business, a bar named the Oasis. While the town prospered for a while being on the railway ultimately several unfortunate events would doom the town to it’s current status as a ghost town. 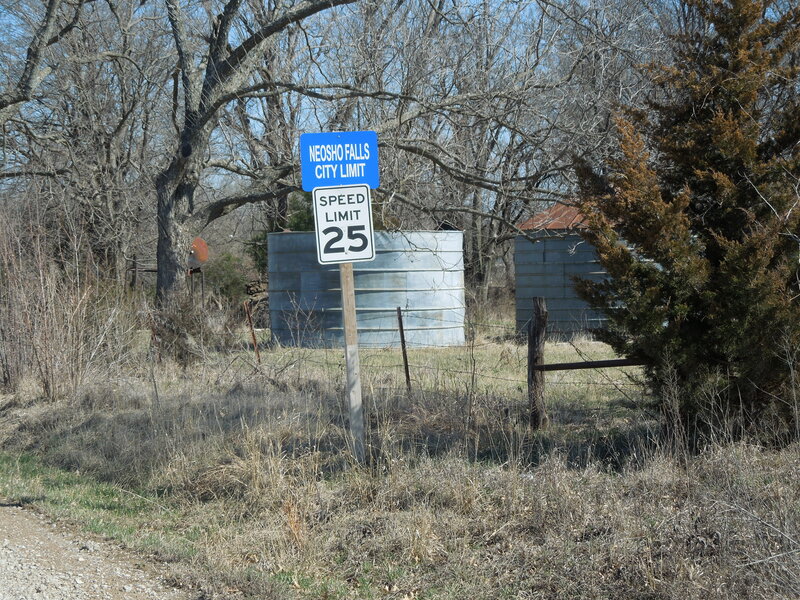 The depression which doomed many towns, as well as a flood in 1951 sealed Neosho Fall’s fate. At it’s peak the town was home to 1200 people, but today it is home to less than 140, it’s population having dipped by more than 20% since the 2000 census. Getting to Neosho falls took me a bit more than 2 hours from Fort Riley. Up until CR-666 everything was paved, you will only have to deal with about 4 mile’s worth of unpaved roadways. Furthermore there were plenty of gas stations along the way which was a plus! Neosho Falls is pretty safe when it comes to exploring. At the time I visited the local residents had dogs out running about but they were all pretty friendly, residents and dogs included. 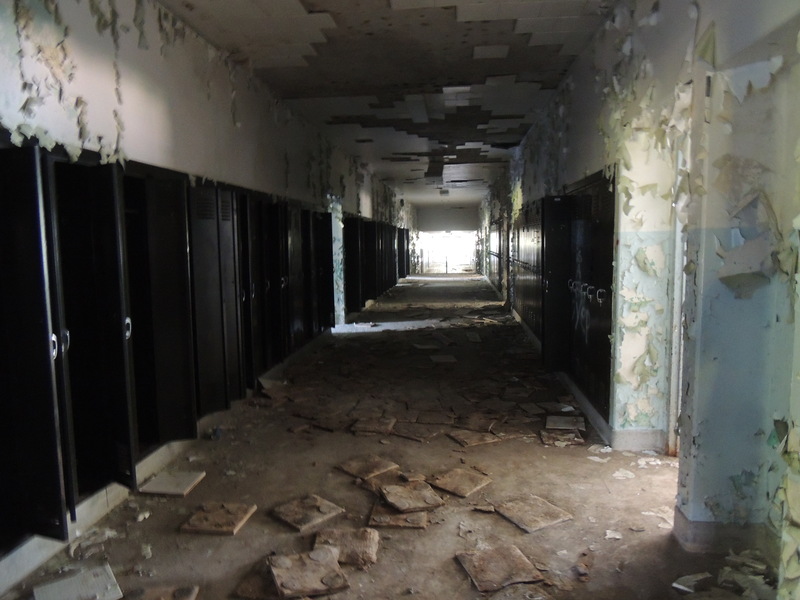 The school which is really the only structure to truly explore was structurally sound as it is made out of solid concrete, just be sure you don’t fall out a window or anything. Almost everything you are going to want to see will be right there on Main Street of Neosho Falls. The only remaining business, The Oasis Tavern, the post office, the school, the old gas station, as well as a few other structures are all right there. 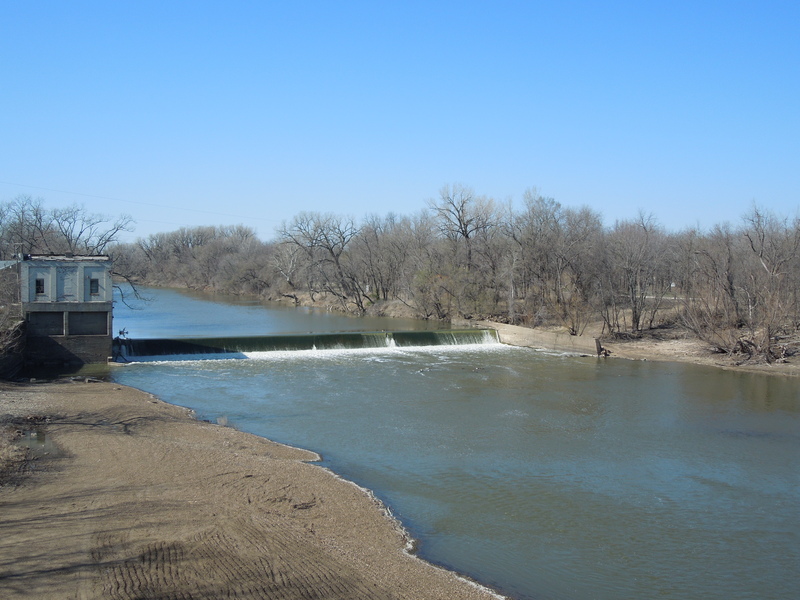 Just off of Main Street is the bridge which you can see the Neosho River from, the dam, as well as the Power Station based off of the river. 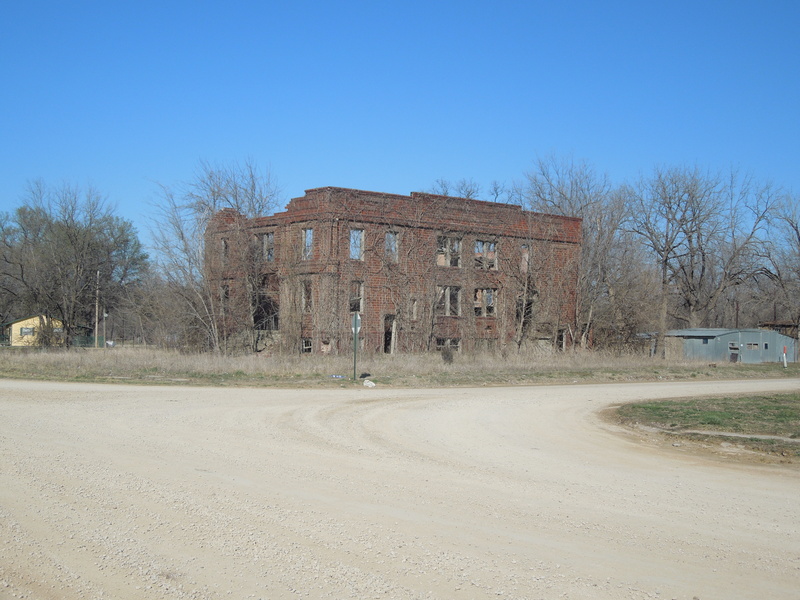 When it came to actually exploring structures, just as in Bushong, the school was the place to see. 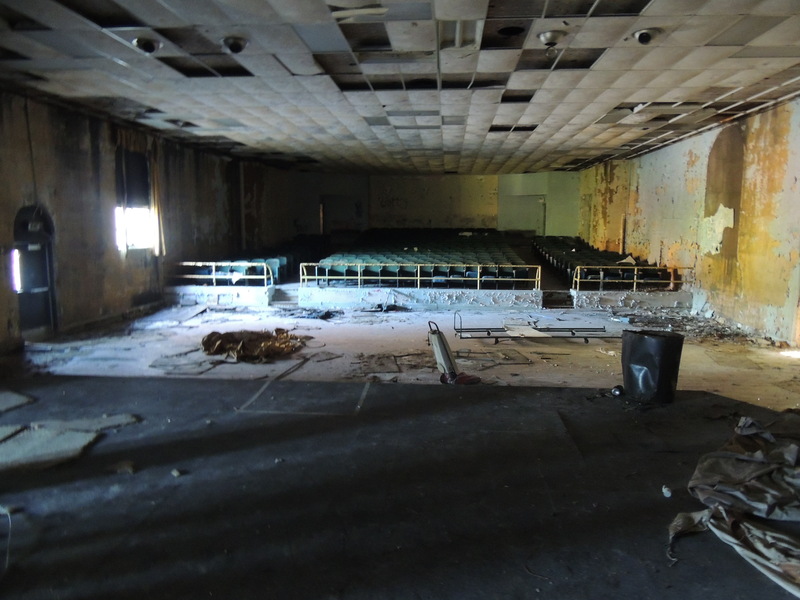 But where Bushong’s school was ripped apart and had nothing but garbage left in it, Neosho Falls’ school was relatively tidy (with the exception of the basement) and still had old woodwork, chairs, and speaker systems in it. 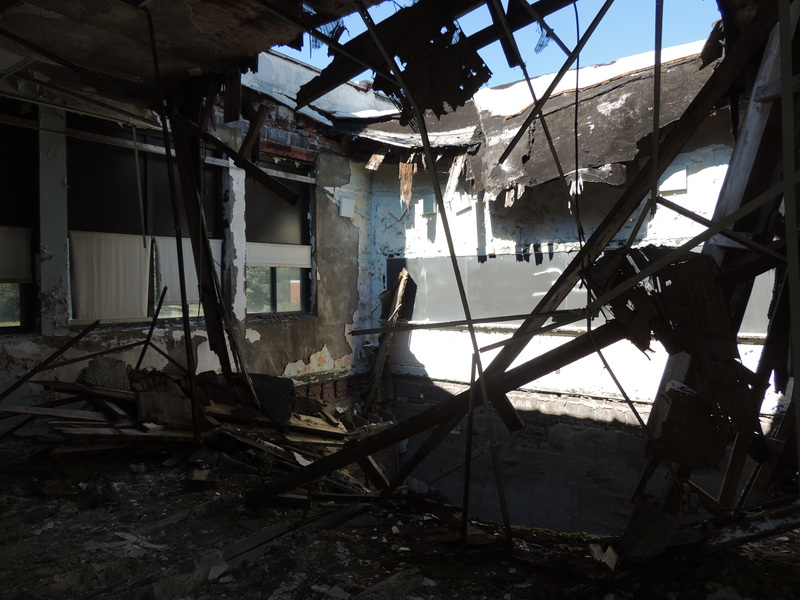 Everything that is left of the school is concrete, and the entire place was structurally sound with the exception of the brick portions of the building which had collapsed. Still, it allowed me to venture up to the 3rd floor. 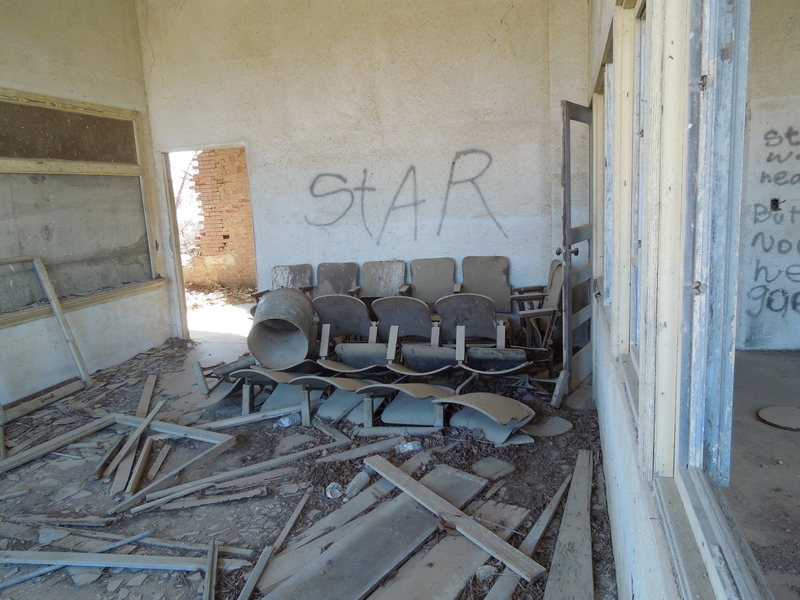 But just as in Bushong, the school was really the only place to explore as everything else was relatively small/boarded up. 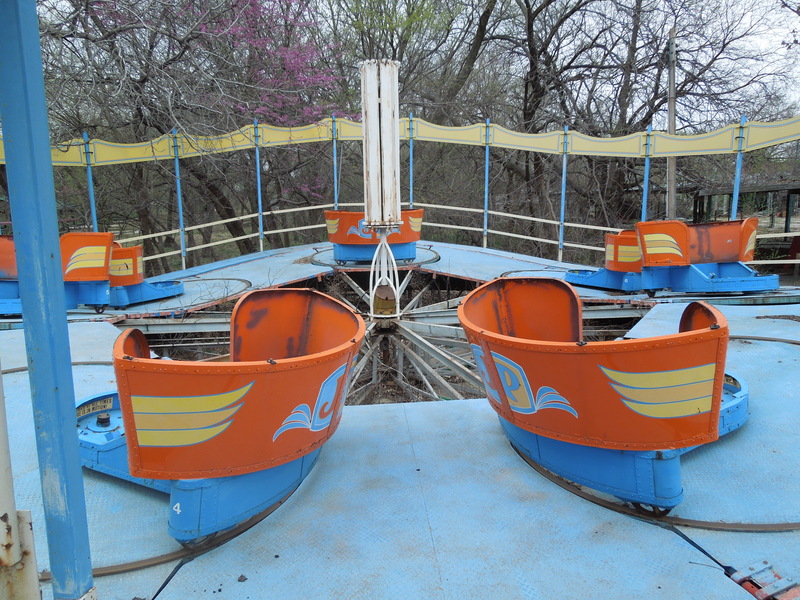 Once I was done in Neosho Falls I made sure to stop in a house I had seen about 10 minutes away near a greenhouse that was abandoned, and boy was I not disappointed! While the building is collapsing and the 2nd story is cut off, as well as the basement being flooded, the first floor was still accessible although a bit risky as a result of the floors having rotted. 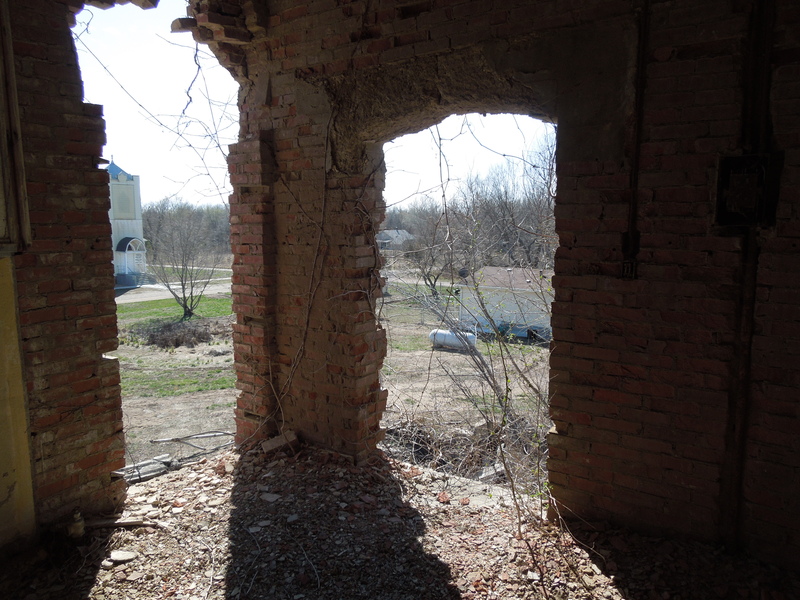 But inside the house much of the original furniture was left, a well as a television! 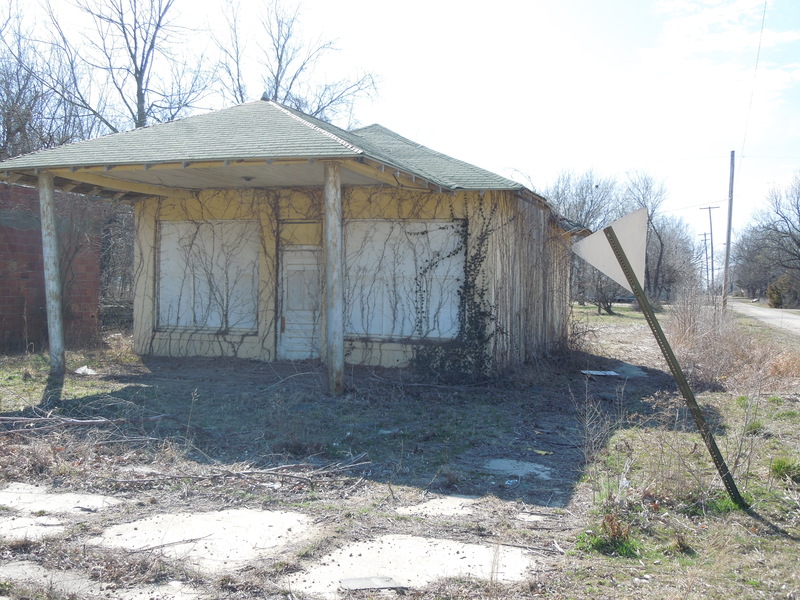 I had heard that people had up and left their property following the flood in 1951 and this house appears to be an intact example of just what it looked like. If visiting Neosho Falls, you should be sure to check this place out! 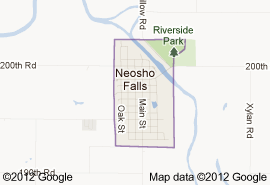 Neosho Falls is another place that I am going to have to take the time to come back and visit in the spring and summer. 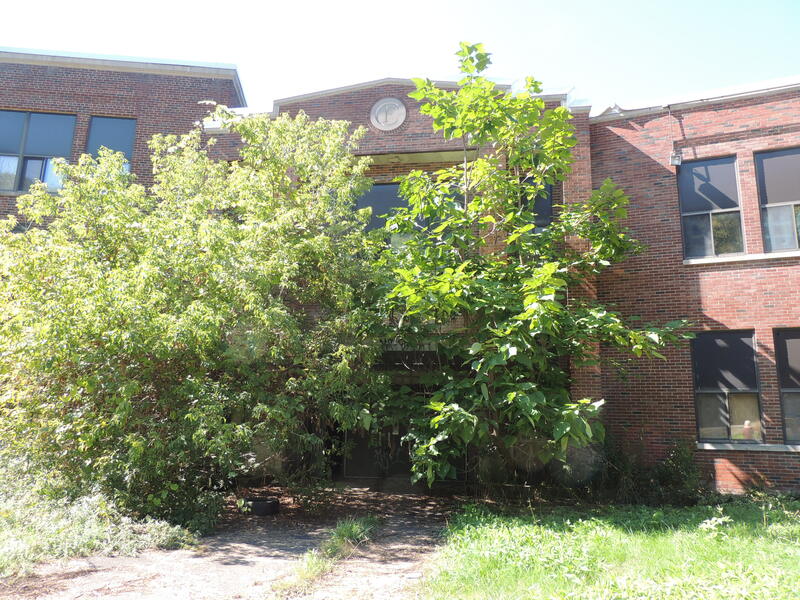 Where the growth is obvious on the red brick building, meandering through the school I saw that the ceilings and walls of the rooms had dead vines on them which probably makes this place an absolutely phenomenal sight in the Springtime.